Focus: To provide you with an “Introduction to FloorPlay” learning the basics for creating a safe and effective FloorPlay experience moving from the standing position to the floor to deliver whole body stretch, strengthen, mobility and stability benefits. Intent: To learn 10 basic moves you can use all together for an extended FloorPlay experience, and/or use separately to add into your FloorPlay cycle of any routine. 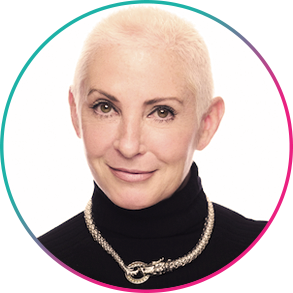 Debbie is the founder of Nia Technique, where she has been teaching dancers worldwide to embrace the joy of movement since 1983.